HTC’s U Ultra was announced at the start of this year and there were lots of mixed feelings regarding the direction that the company was taking with its latest smartphone series. From a design perspective, the company has introduced a breath a fresh air and it will start to get shipped starting from March 10. 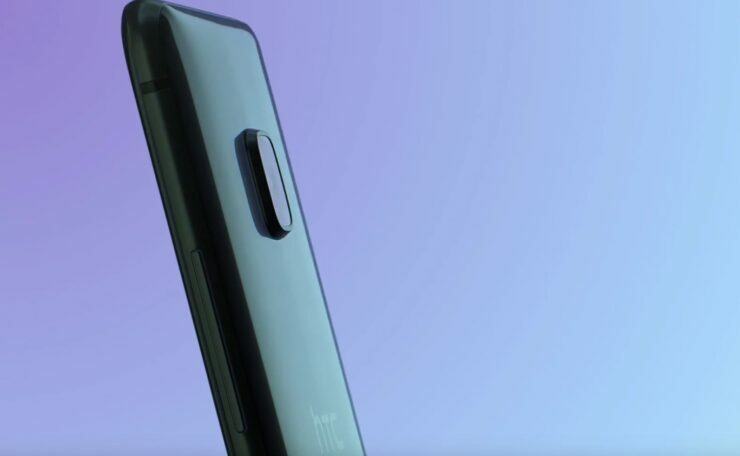 Navigating through HTC’s website and you will be able to see that the U Ultra is going to be sold at a crazy $749 price tag, which will obviously force several die-hard HTC fans to question the company’s motives. It is true, fabrication of 10nm FinFET chips have proven to be more difficult than anticipated and with Samsung getting a hold of Qualcomm’s Snapdragon 835 initial shipment, other companies had no other choice but to resort to the Snapdragon 821. A Snapdragon 821 is what is present inside the HTC U Ultra and for some, this isn’t going to be a problem. That $749 price is definitely going to be a problem and while you can say that the device features an impressive reflective exterior and is slated to come with its very own virtual assistant, having a headphone jack missing from the high-end device is definitely a deal breaker. There’s no adapter bundled with the smartphone, so you will have to purchase an aftermarket accessory if you are going to be listening to audio anytime soon on this smartphone. HTC’s UI is not a bad element of the smartphone at all, and the convenience that the device’s secondary display offers will definitely be appreciated by the user. The camera will also be able to produce stellar image and video quality and the design itself will definitely compel a consumer to glance at the device twice, especially when they intend to make a purchase down the road. However, its reflective back also means that it will be a fingerprint magnet down the road and susceptible to drops, prompting you to protect your expensive investment with a case. If you are interested in purchasing the U Ultra, you can always click on the source link below, but we’d honestly recommended for more devices to get announced. The OnePlus 3T Midnight Black Is Available For Purchase At $479; Place An Order Now!